Just as we suspected, it appears that the Red Sox will name an old-school has-been as their new General Manager. 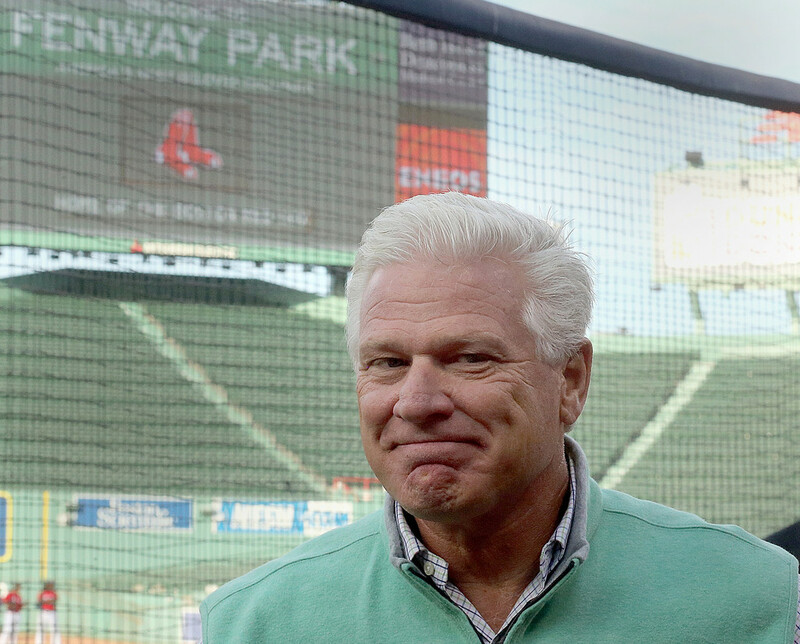 Multiple reports suggest that Frank Wren (fired by the Braves and Orioles) will ascend to the lofty GM berth sometime soon. Yes, the man who—while running Atlanta—thought it was a good idea to shell out $75.25 million to Melvin Upton, Jr. will be running The Carmine Hose. 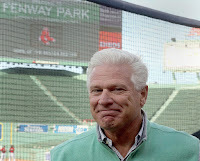 While Red Sox President of Baseball Operations Dave Dombrowski will continue to be the real string-puller, Wren will have the same advisory input (at least) as departed GM Mike Hazen. These are all very bad omens for Boston.